We have incorporated your feedback and we are pretty happy with the results! We have designed this site to be easier to navigate, so please let us know if you are having trouble finding what you need. The main search is in the same place. The box there will search OneSearch for books, articles, DVDs and more. The new buttons will open some of our most used tools in new windows. Hours and our contact information are displayed prominently on the top of the right hand column. You can easily see what time we close and how to contact us. All of the links that were previously on the bottom half of the page are now found in the top navigation. We’ve reorganized everything so that all the information you need is no more than two clicks away. We hope you like the new page — please let us know what you think! One of the things we often hear from you is that our website is a bit outdated. We agree! We’ve been working hard to put together a redesign, and now we need your feedback. So click around and let us know what you think! It’s still a work in progress, so pieces, like the guides, haven’t been fully updated yet. We will incorporate your ideas this summer. While the website may undergo design changes between now and when we go live, we’re especially interested in if you can find the content you need. Estimated date it will go live? Sometime the first week of August, before the Fall semester begins. Does it work on tablets and phones? It is responsive, meaning it is meant to work on all screen sizes. How can I give feedback? Fill out our feedback form for anonymous feedback. 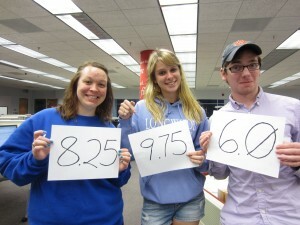 If you’d like a reply, please email your feedback to libweb@longwood.edu. The Library’s computer printers use LancerCa$h. 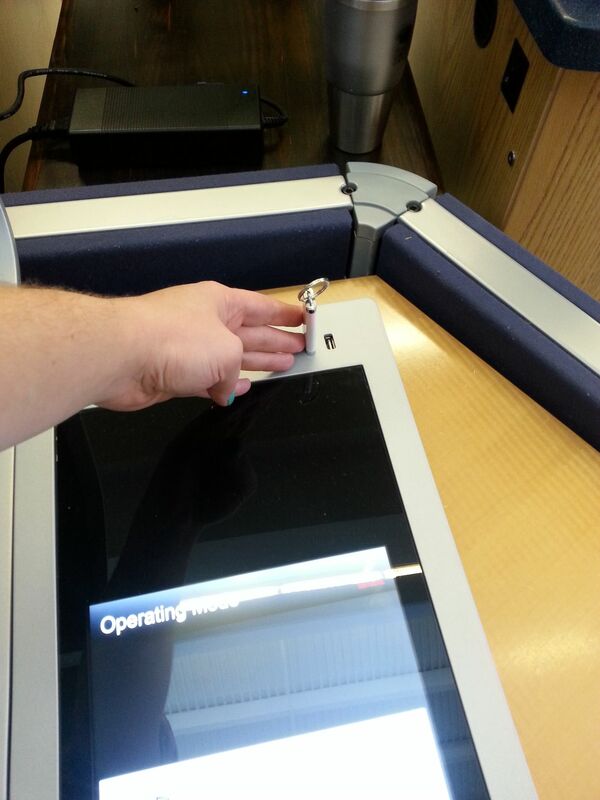 All users will need a current LancerCard or Guest Card for printing. Guest cards can be purchased for one dollar at a LancerCa$h add-value station, one of which is in the Library between the copiers. 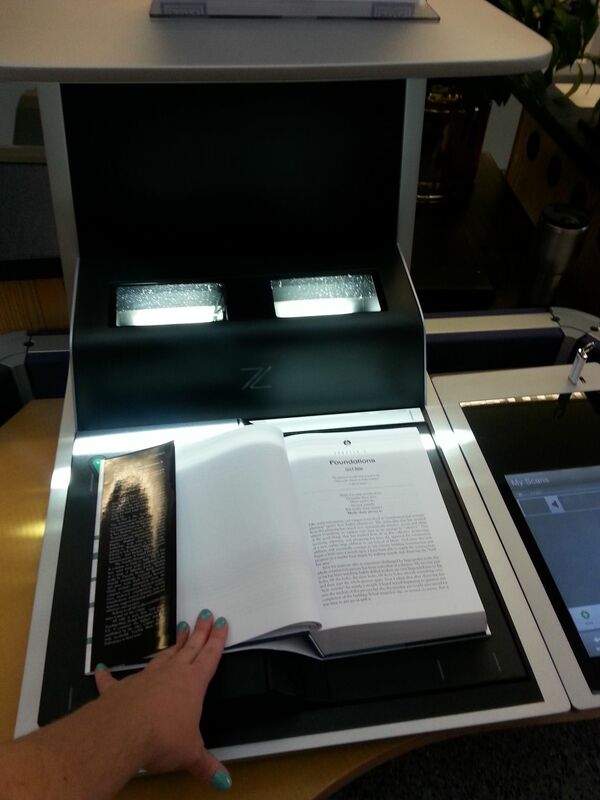 Printing costs 9 cents per page for black and white, and one dollar per page for color. 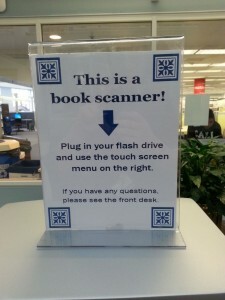 To print, you will log on to any of the desktop computers in the Library and open the file you wish to print, then follow the steps below. 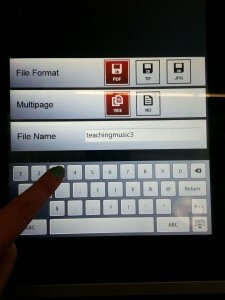 Go to the File menu and choose “Print”. 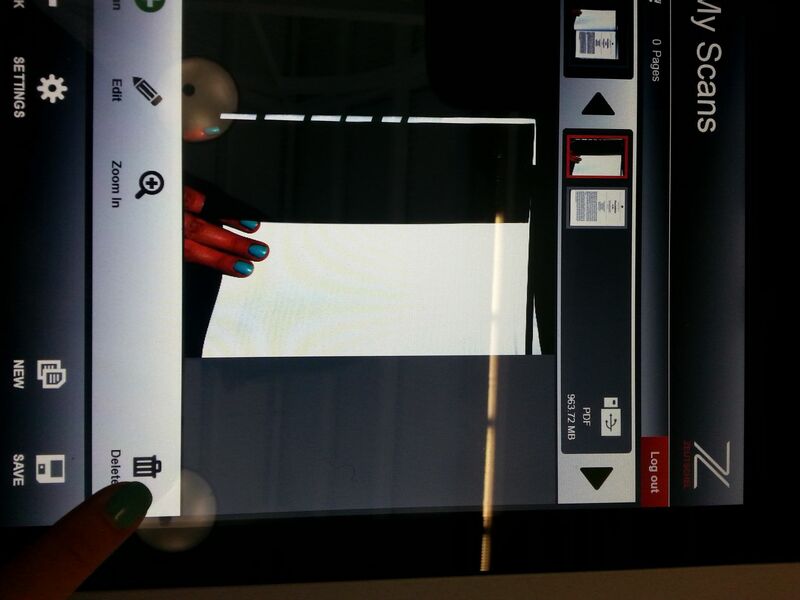 Select Printer 1 or 2 for black & white or Color for color printing. For Students: When prompted, put in a job description in the first line and your LancerNet ID in the second line. Your LancerNet ID is what you use to sign into canvas and MyLongwood. For Guests: When prompted, put in a job description in the first line and the last 5 digits from the back of the guest card in the second line. 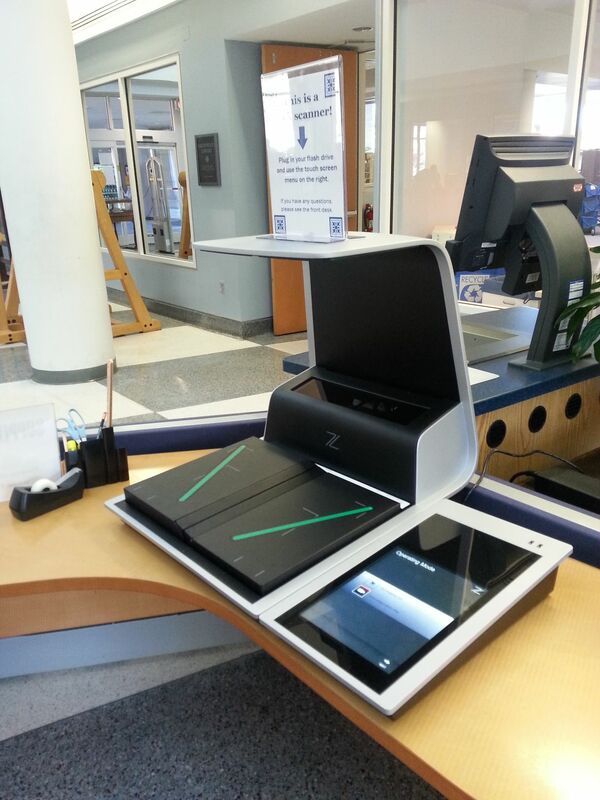 Go to the printer station located against the glass wall in the Learning Commons. Select your print job and click Print. 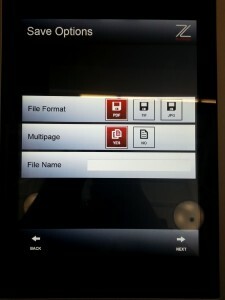 Retrieve your black and white print job from Printer 1 or 2 located beside the computers. 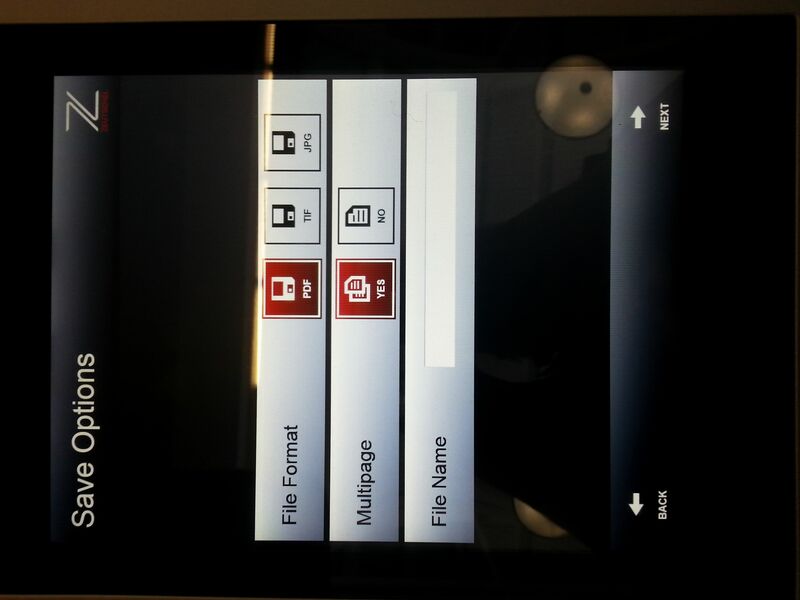 Retrieve your color print job from the color printer which is located to the left, past the copiers and the double doors. 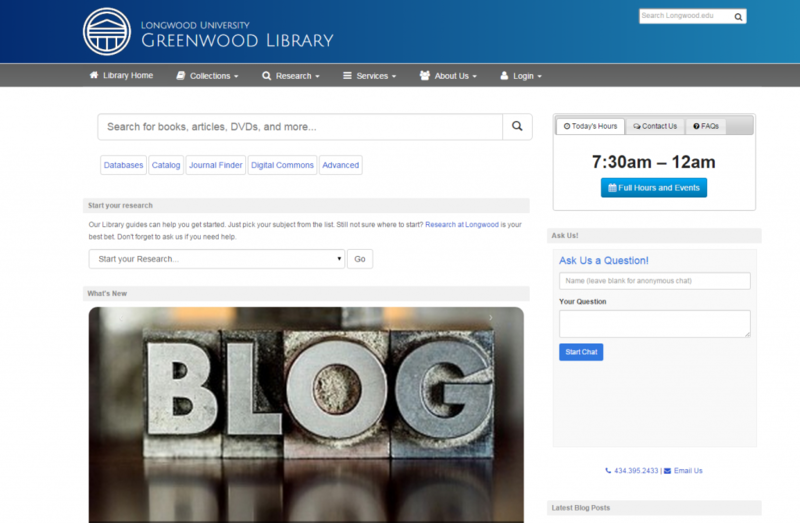 It has been several years since Greenwood Library piloted the first instance of wordpress at Longwood. 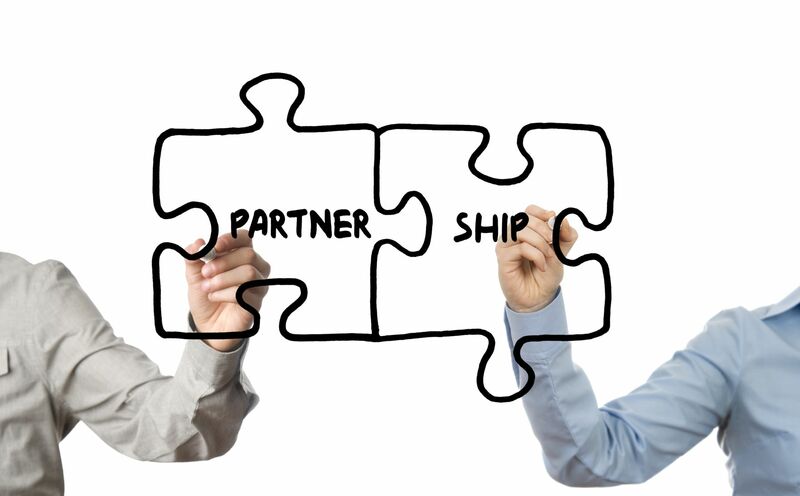 Since that time, the Digital Education Collaborative (DEC) was formed to support instructional technology, and we believe that Longwood Blogs is a natural fit under their mission. As of today, August 11, the DEC will be the primary point of contact and support for the Longwood Blogs WordPress platform. Both the DEC and Greenwood Library will be working collaboratively to ensure that this transition is conducted as smoothly as possible for both faculty and students. The Library will still provide library instruction sessions as well as research support; for more information, questions, or concerns, please contact us. 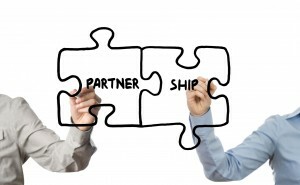 The Library and DEC are excited to partner to provide better service to our students, faculty, and staff! Welcome back from Spring Break! We hope you had a nice time off — while you were away, we’ve been busy! It looks a little different! Put your name in (if you want) and type your question. Someone will answer your question as soon as possible. If it is after hours and nobody is staffing The Desk, you will be able to search our Knowledge Base to see if anybody has ever asked your question before. 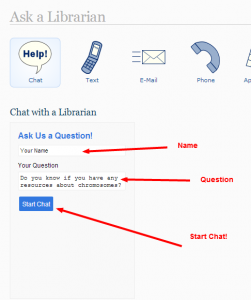 You’ll also see “Ask Us” buttons in our guides and on our website; this will also launch the chat. You’ll be able to rate your chat experience and email yourself a transcript when you are finished. You can text us any questions — when we’re available for chat, we will respond. So if you’re using AIM, GTalk, Yahoo or any other client, we apologize for the inconvenience. You are always welcome to email us at refdesk@longwood.edu if you do not like using our chat widget. This new service has a lot of features on our end that will help us provide you with the best service possible. We welcome your feedback! So, as you may have noticed, we have a new book scanner in the atrium! It’s on a table by the self-checkout machines. It’s pretty fancy, but don’t let that scare you. It’s very easy to use! All you need is a USB drive. Okay. 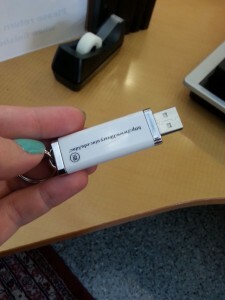 I’ve got my USB drive. Now what? Okay great! 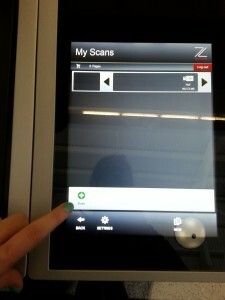 So now, you’re going to put the USB drive into one of the slots on the right-hand side of the scanner. Great! Yes, that’s it. 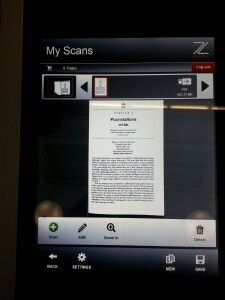 Now, get the book or magazine that you want to scan. Here it is. I have to read chapter 3, and I want to read it on my laptop. Okay. Place the book on the cradle. It moves to allow for books of different widths. 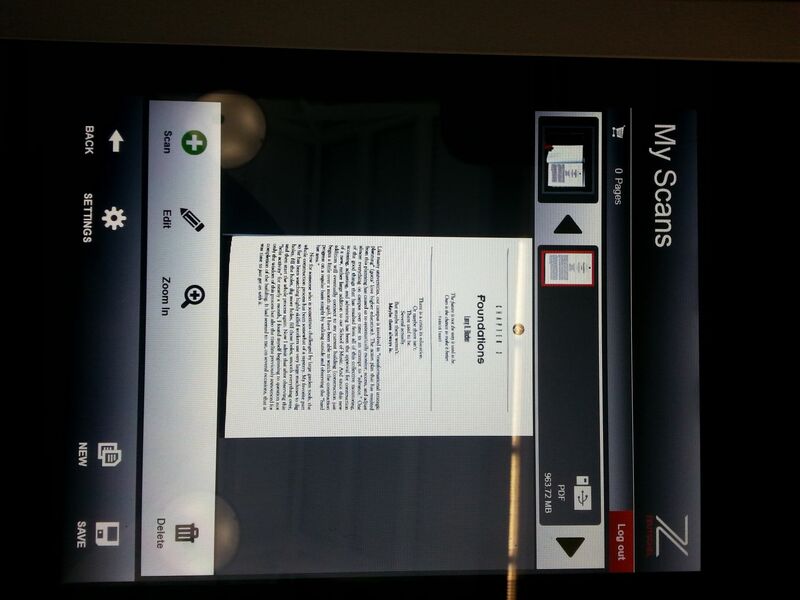 You can leave the save options on the screen alone, since you want to scan multiple pages as a PDF. So I place the book here, and I select the ‘next’ arrow on the screen. Yep! 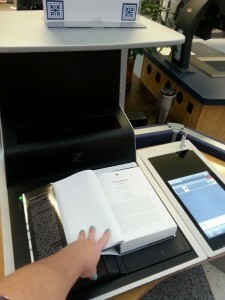 Now, when you scan, you’ll probably need to hold the pages down so they don’t flip up. Try to hold it more in the corner of the page so your fingers don’t get in the way. Before you do that though, you’ll have to name your file. 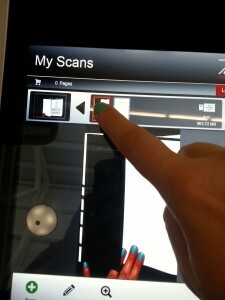 Touch where it says “file Name” and give your scan a name. I suggest the author or the first part of the title of the book. Perfect. Now minimize the keyboard by the little keyboard icon in the bottom left corner, and select the next arrow. You’ll see a screen that has a green plus sign. Once your book is in place, go ahead and click the plus sign. Okay, just touch this plus sign. Got it. Oh wow, that’s pretty quiet. Yeah it is. 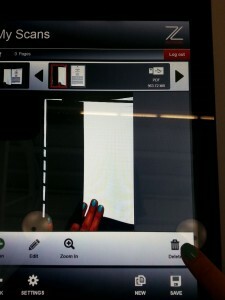 Now that you’ve scanned your first page, all you have to do is turn the page and press the green plus sign again. 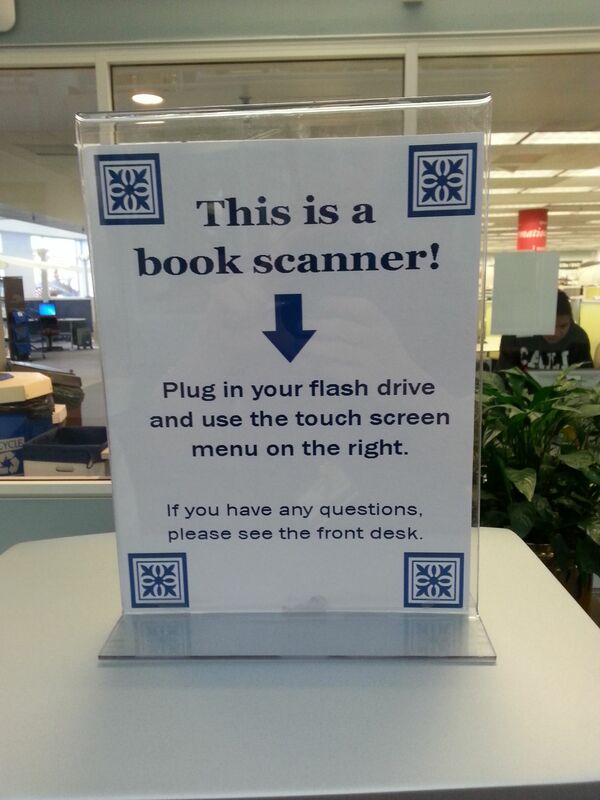 Do this until you’ve scanned every page that you need. 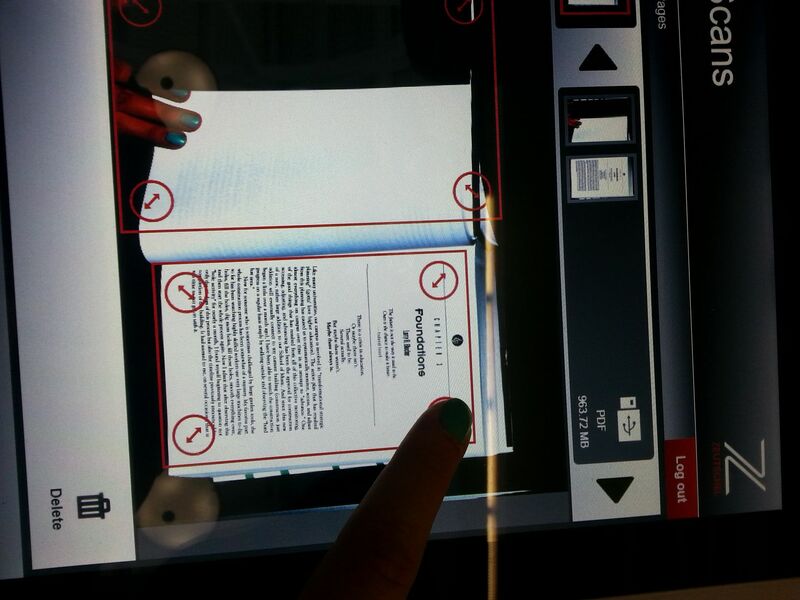 Don’t forget to scan the title page so you can write your citation! 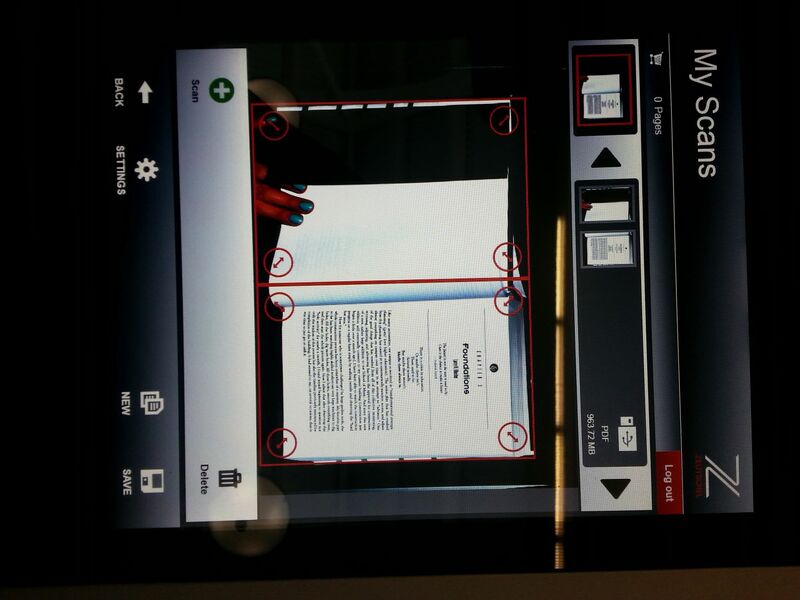 You can edit your scans right on the screen. Select the circle on the page corner and drag it to crop out any black or blank areas. If there’s a page you don’t want, select the thumbnail of the unwanted page on the top bar. 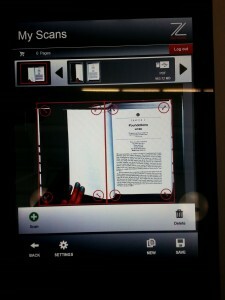 It shows that page on the screen. There is a ‘delete’ option on the bottom right corner. It will only delete the page you’ve selected. Oh, now I’ve only got the first page of the chapter! Great! Yep! 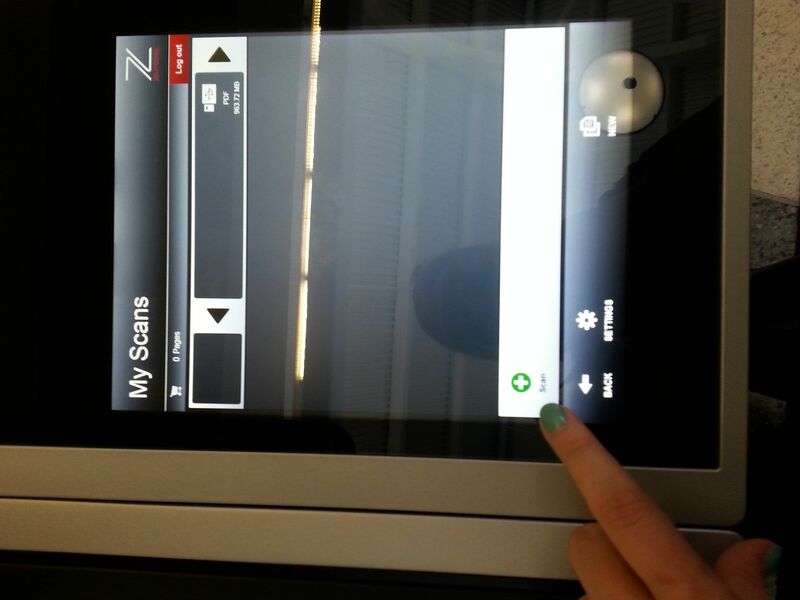 Keep scanning, and when you’re all done, just click ‘Save’ on the bottom right. Once its saved, you can remove your USB drive and you’re all done. If you get stuck, don’t hesitate to ask us for help. It’s new for us too, but we’ll help you as best as we can. 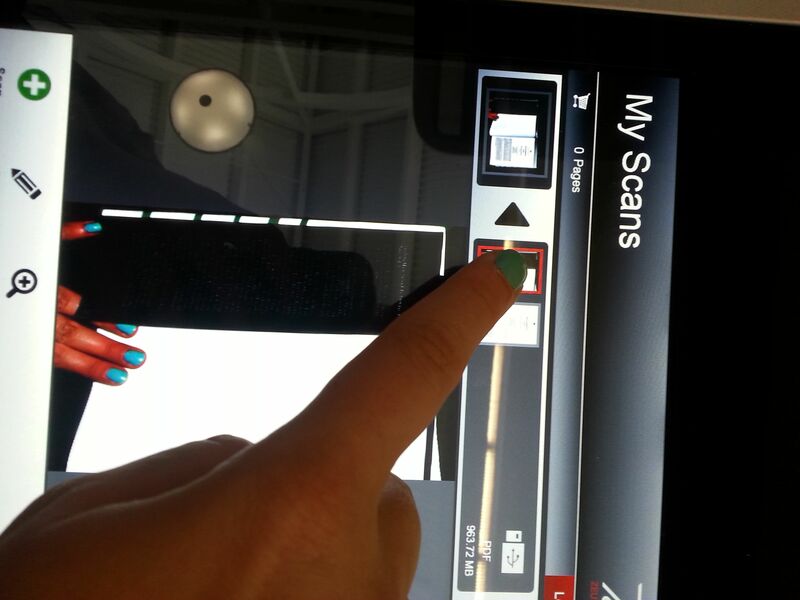 Happy scanning! 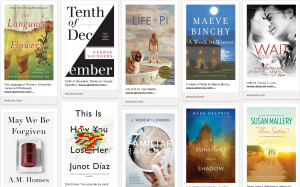 reKindle your reading this summer! 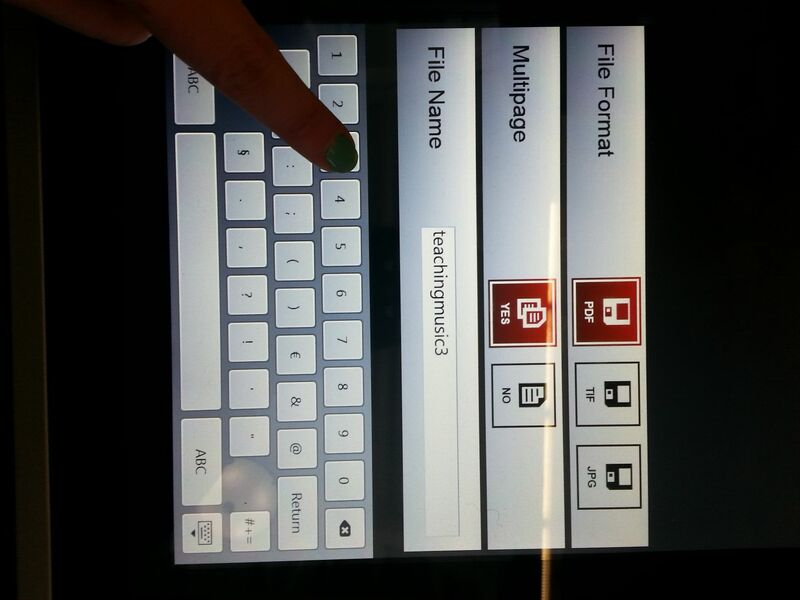 Come by the Circulation/Reserves desk and ask for a Kindle in the genre of your choice. 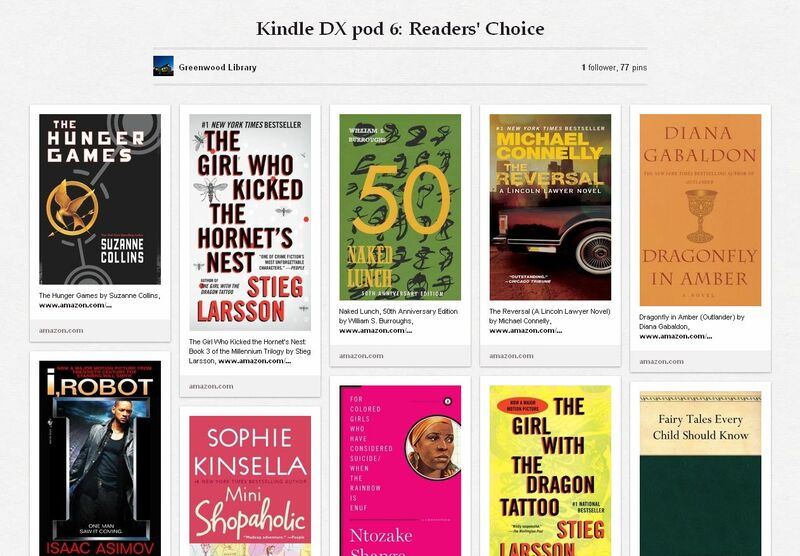 Would you like to suggest an author or a title to be loaded on a Library Kindle? Suggestions will be honored on a first-come, first-served basis as funding permits. Make a request here. Click here to see Kindle availability. 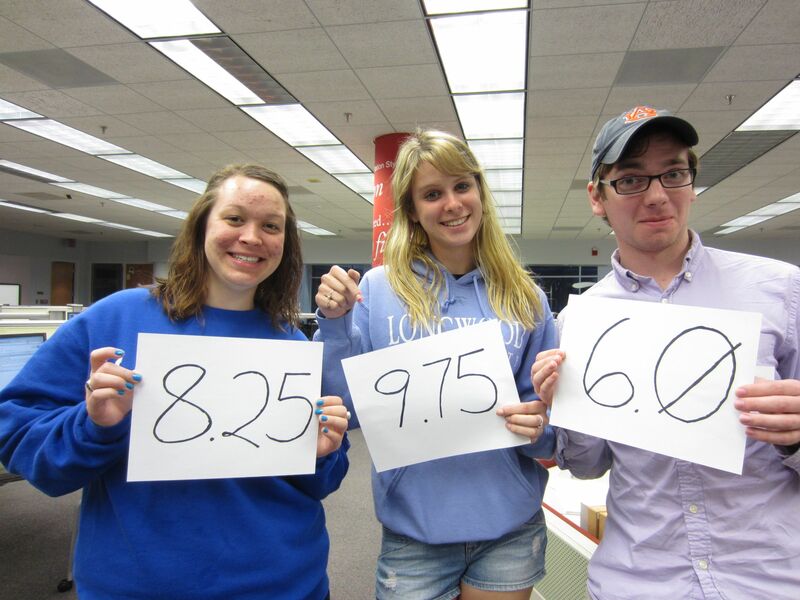 Starting March 18th, Greenwood Library will be conducting the LibQUAL survey of library service quality. Longwood students, faculty, and staff will receive emails with a link to participate in this nationally recognized survey. 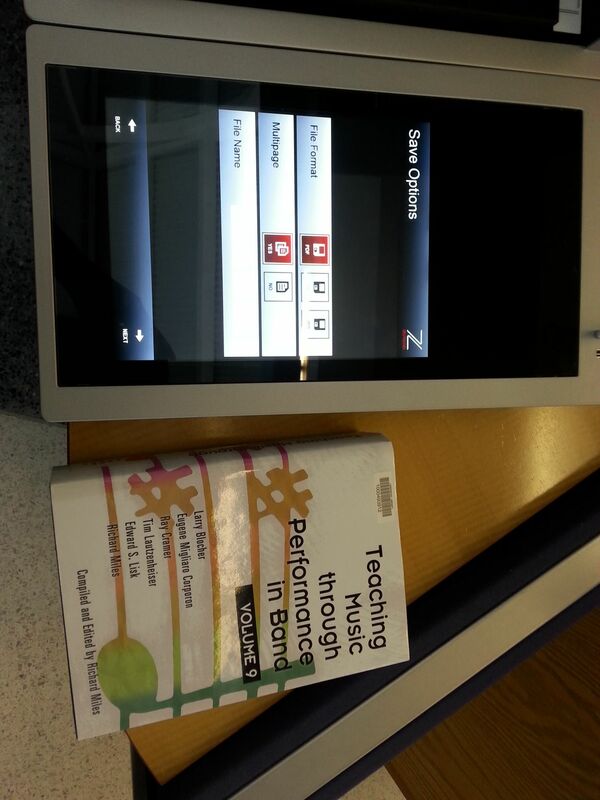 Participants may choose to enter a drawing to win an iPad with Retina display or Solo headphones by Beats by Dre. The survey will close on April 5th. If you participate, your responses will be kept confidential. No identifying links between responses and the individual responding will be retained. Only combined data will be reported. If you have any questions about the survey, please contact Mark Lenker, Librarian for Instruction and Research Services, at lenkermn@longwood.edu or 395-2257. 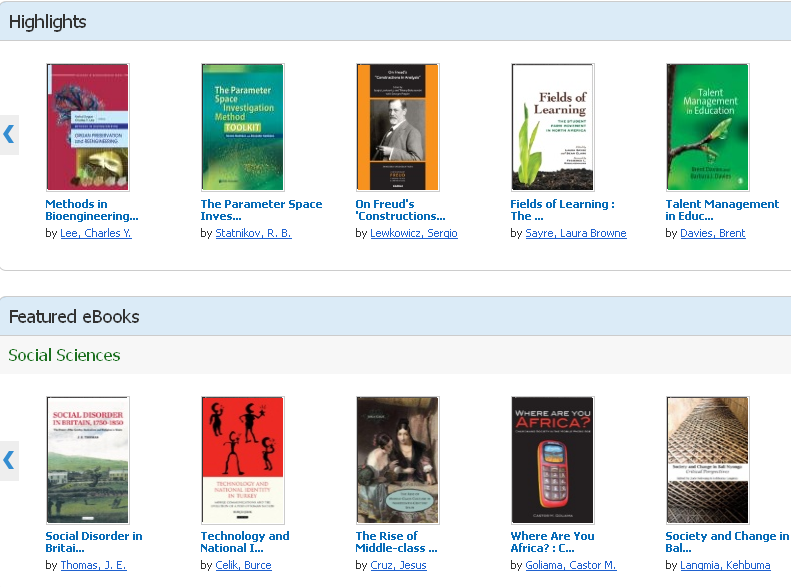 Ebook Academic Collection on your Computer, Laptop, E-reader, or Mobile Device! 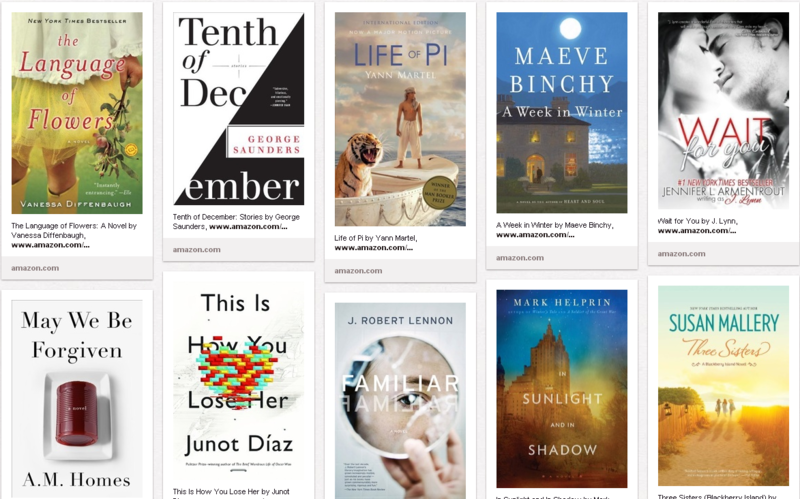 Access and download over 70,000 e-books in the Greenwood Library’s Ebsco E-Book Collection, a comprehensive selection of nearly 70,000 e-book titles in all core subject areas including social sciences, humanities, science, technology, medicine, and the arts. 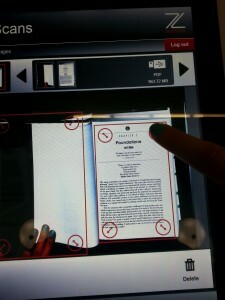 With OneSearch, limit your search to e-books using the “Source Type” option on the left-hand side. 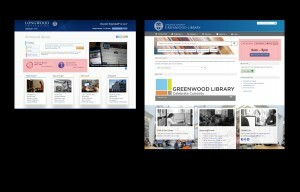 Or browse only the Ebsco E-Book Collection. Any books that have the links seen below are available for online access or download to computers, laptops, Nooks and some mobile devices. 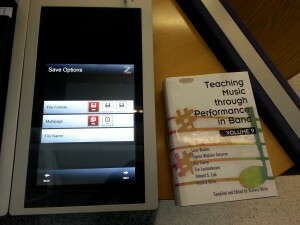 For more information about downloading, please see the E-Books guide. 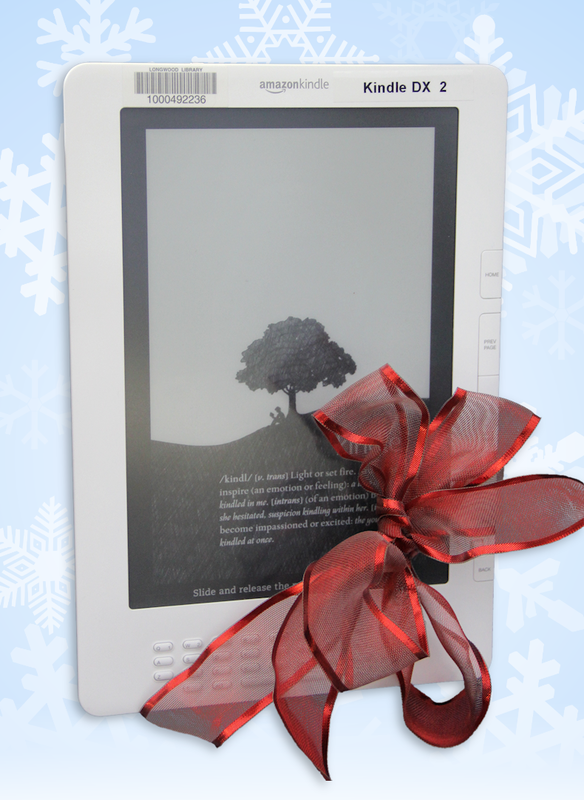 All I want for the Holidays is a Kindle from the Library!